Get rid of all the stains, mold and mildew from your shower with our quality services for shower tile repair in Nassau. 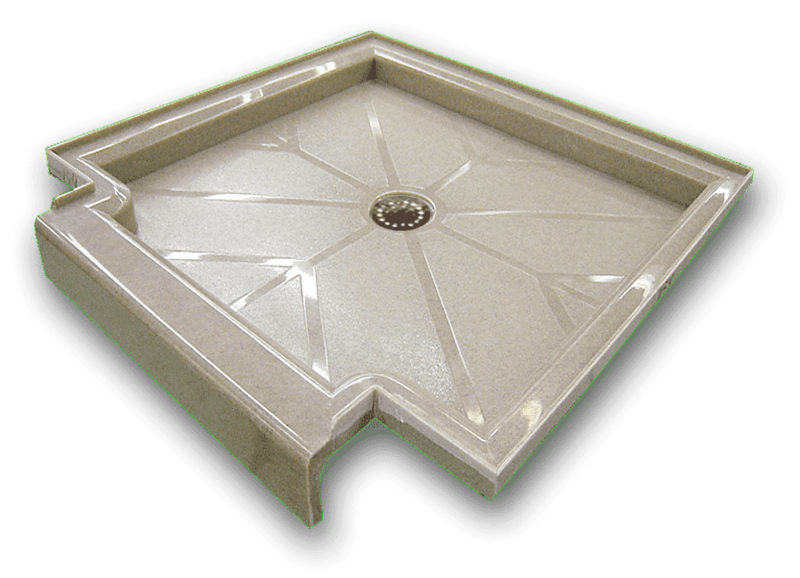 We will clean and seal your tile and grout using our exquisite products designed by pFOkUS®. 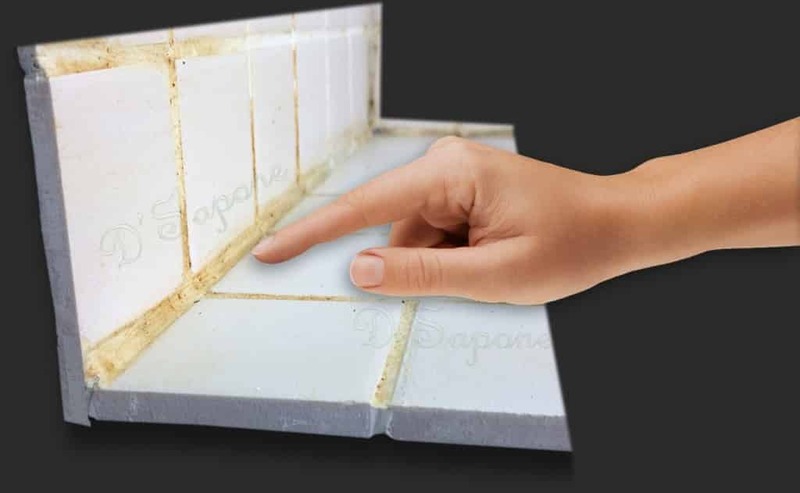 D'Sapone® is the only company, offering a caulk, stain, mold and mildew free shower with a 5 year labor warranty. Efflorescence. A curse in showers. Cleaning not just the tile and grout, but the drain as well. No caulk. No peeling. No staining issues. 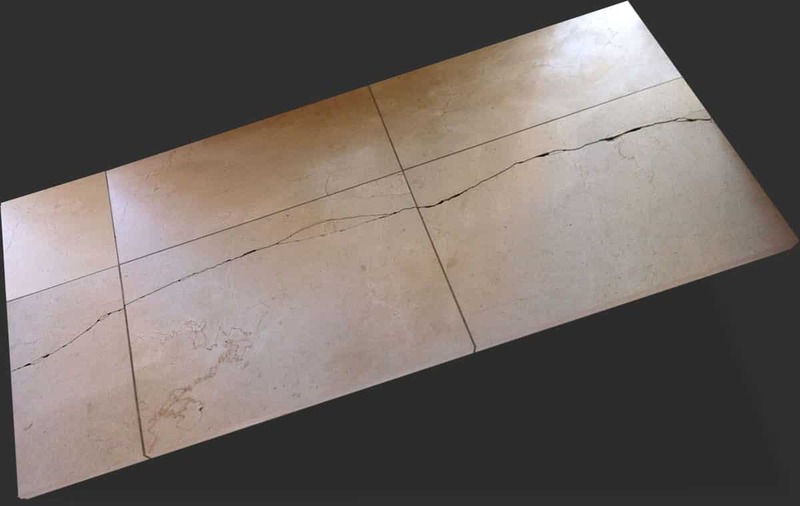 Repairing the cracks, not replacing the tile. 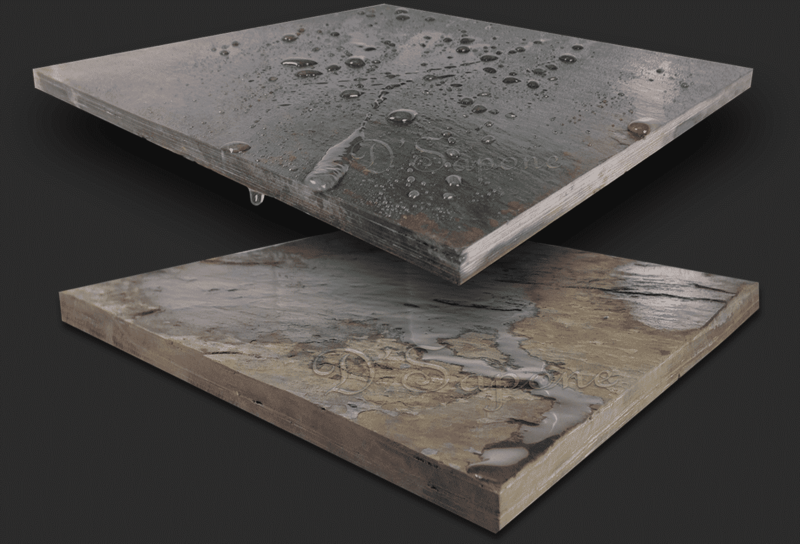 Natural stone sealing at a waterproofed level. 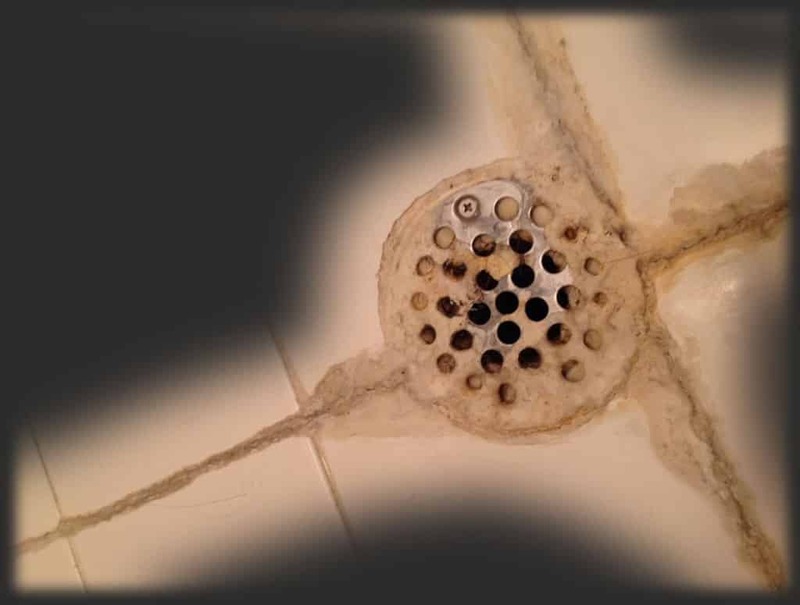 Maintenance at the next level with our patented shower tile repair in Nassau. 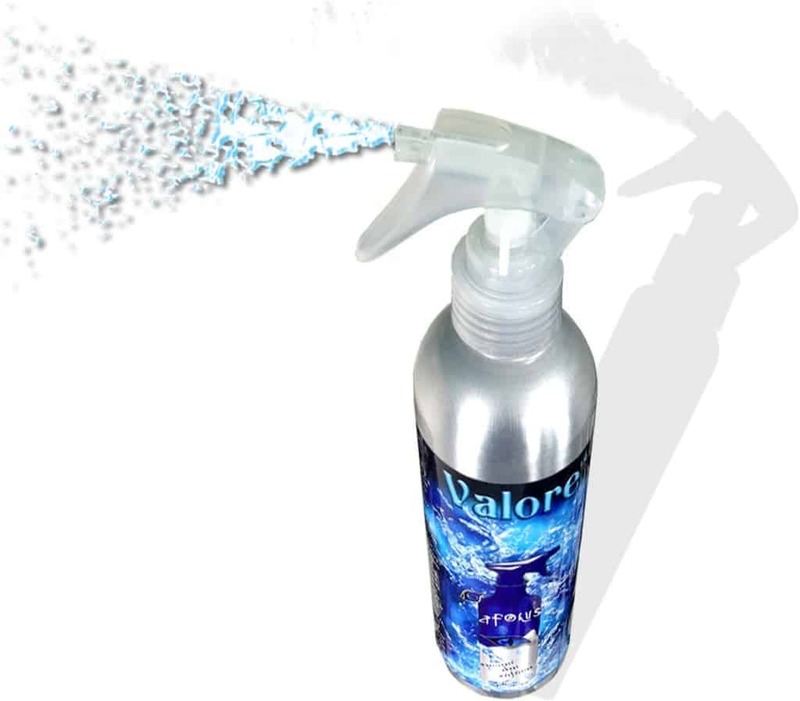 After our artists perform shower tile repair in Nassau, you can easily keep the cleanliness of your shower for a lifetime with Valore.